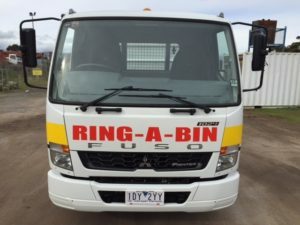 Look no further than RING-A-BIN – Skip Bin Hire Sunbury!!! Ring-a-Bin is the perfect to solution for all major clean-up jobs, with all the disposal work left to someone else. You can hire out skips for a range of different waste removal jobs, from cleaning up after landscaping, to getting rid of old household appliances. With our 2-9 metre rubbish removal and skip bin hire options, your rubbish removal needs are covered and serviced in a fast, professional and safe way.